Education is an important part of our mission and is served through our public programs, field trips and other special programs that we sponsor. 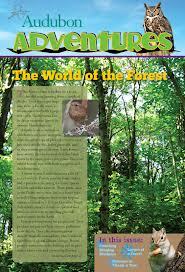 Each school year, QAS provides classrooms in and around Lebanon County with the Audubon Adventures program. Audubon Adventures is the National Audubon Society's in-class environmental education program for grades 3 through 6. 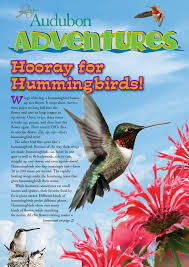 Four editions of Audubon Adventures news are sent to classes enrolled for the academic year. Teachers receive 32 newspapers on each of the four topics for that year. The educational kit arrives in the fall and the classroom teacher decides when and how to incorporate the material into their lesson plans. In addition to the newspapers, the teacher receives a classroom resource manual, a class Audubon Adventures certificate, and several other resources. 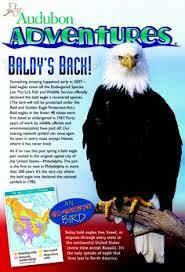 Check out the Audubon Adventures page on the National Audubon site for details.